Update – According to court records from the bond hearing for the three defendants, the victim, Young Su Kim went out drinking with the men after dining at the restaurant Tuesday evening. The trio gave Kim a ride back to the restaurant early Wednesday. Kim was punched in the face outside the restaurant by Wilkins, knocking him unconscious. The men attempted to use the owners key to gain entrance to the restaurant, before breaking a window. The trio then brought Kim inside where Jeffords kicked him in the head. The three left with the cash register. The men's court appearances is set for Monday, November 2, 2015 at the Crawford County Courthouse in Prairie du Chien, WI. 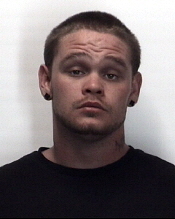 Bridgeport Township - On October 21, 2015 at approximately 3:30 p.m. the Crawford County dispatch center received a call from a worker at the Wasabi Japanese Restaurant located in Bridgeport Township just outside of Prairie du Chien on US Hwy 18. The worker stated that when he came in to open the restaurant he found the owner of the restaurant Young Su Kim age 42 sitting in a chair unresponsive. The caller also stated that Kim was covered in blood. Officers from the Crawford County Sheriff’s Dept. and the Prairie du Chien Police Dept responded as well as Tri State Ambulance. Soon after officers first arrived it was clear that the Wasabi Restaurant had been burglarized and the owner Kim had been physically beaten. Investigators processed the scene and gathered evidence which lead them to interviewing three persons of interest. All three worked for a company from Illinois called Rail Works. Rail Works is an iron working company which is sub contracted by BNSF railroad. The three were in Prairie du Chien working on the rails. 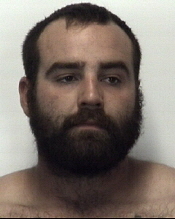 Jacob Erwin age 24 of Salem IL, Kellen Jeffords age 24 of Wamac IL, and Thomas Wilkins age 22 of Salem IL were all arrested and charged with numerous charges in Crawford County Circuit Court, including Battery and Burglary. 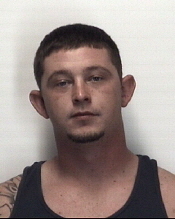 The three are currently in the Crawford County Jail with bonds ranging from $10,000.00 to $25,000.00. Kim who was initially transported to Crossing Rivers Health was transported to a La Crosse Hospital via med-flight with severe head and brain trauma. The initial appearance of the three suspects will be November 2, 2015 at the Crawford County Circuit Courtroom. The incident is still under investigation and more charges could be filed. 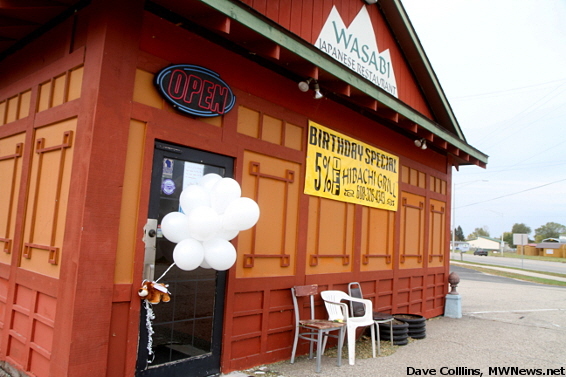 Prairie du Chien, WI - The three men that alledgely beat the owner of Wasabi Japanese Restaurant during a buraglry plead not guilty in court on Monday, December 7, 2015. The court plans to assign an out-of-town judge to hear the case as some future date.